This article first appeared in Personal Wealth, The Edge Malaysia Weekly, on August 27, 2018 – September 02, 2018. The collection of zakat has been institutionalised in many Muslim countries. The promotion, collection and distribution of zakat are undertaken by the respective religious authorities according to shariah requirements. However, there are several challenges, according to research papers. They include inefficiency, a lack of transparency in terms of how the funds are collected, managed and distributed, the differing views of Islamic scholars on how these should be dealt with and extensive bureaucracy. Zakat on Pigeons As a Source of Livelihood? 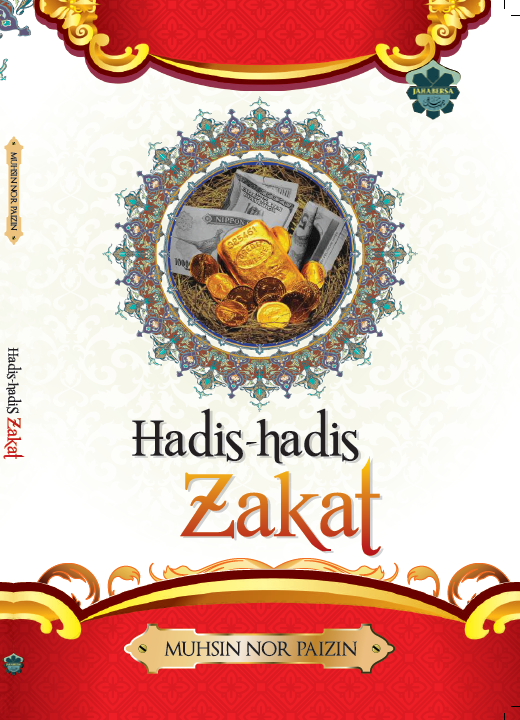 Zakat Obligatory for Online Businesses Too. Online businesses are not exempted from paying zakat because there is monetary transaction involved. It is obligatory for online entrepreneurs to pay the rate of 2.5 per cent as long as there’s a year of continuous business and positive income. Harta perniagaan ialah apa sahaja yang diperniagakan atau disediakan untuk jual beli bagi tujuan mendapat keuntungan sama ada dalam bentuk perniagaan persendirian, perniagaan perkongsian semasa Islam atau dengan bukan Islam, perniagaan semua jenis syarikat, koperasi atau perniagaan saham dan sebagainya.